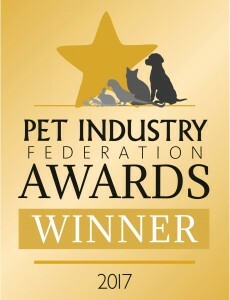 Kennel & Cattery of the Year 2017! 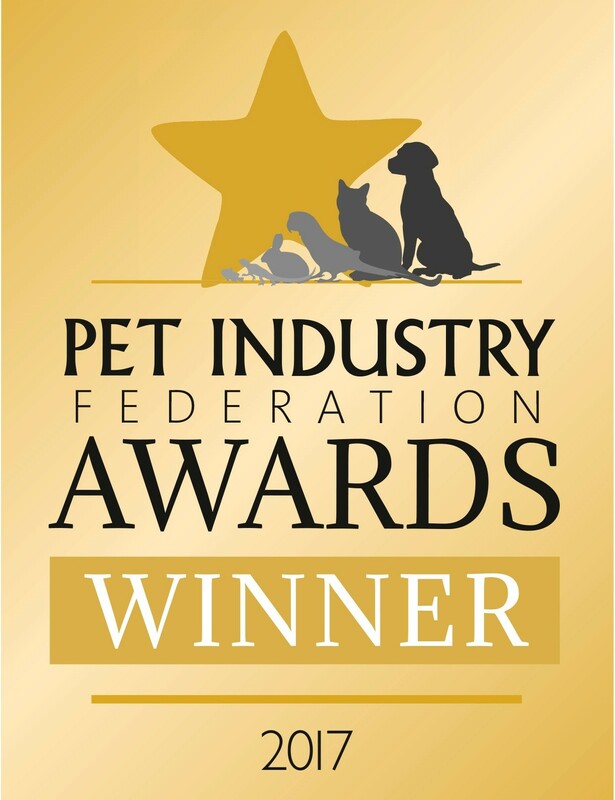 We’re proud to announce that we’ve won a national competition run by the Pet Industry Federation to find the “Kennel & Cattery of the Year”. This entry was posted in Uncategorized on November 30, 2017 by valharvey.